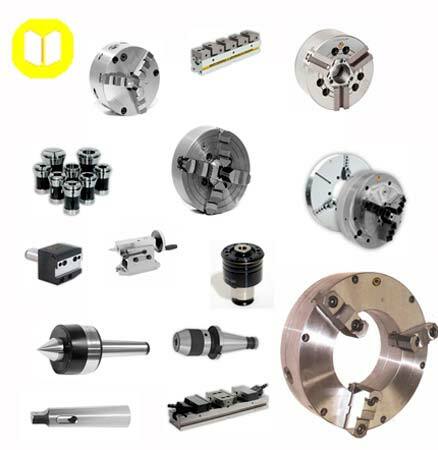 Supplier of machinery and accessories with a wide range of products of contrasted quality and precision all over the world. 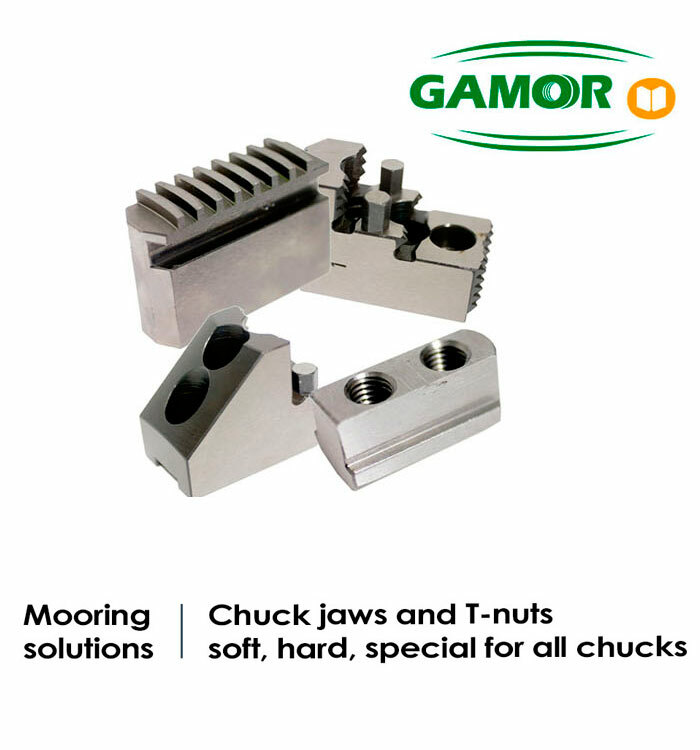 Buy quality and avoid breakage and other unnecessary costs, save money with quality products from Gamor. 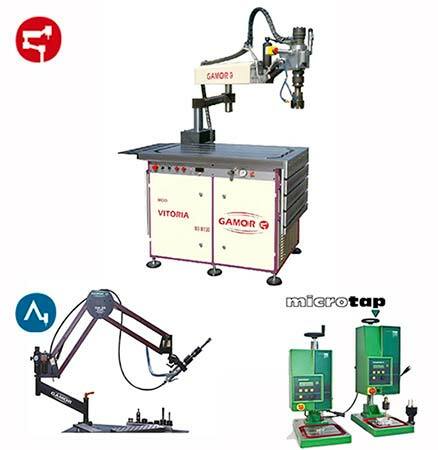 The only tapping machine that taps up to M130. 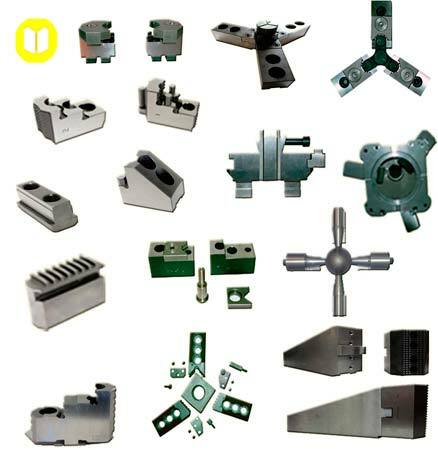 Most complete series setup and the widest range of optional fittings in its category. 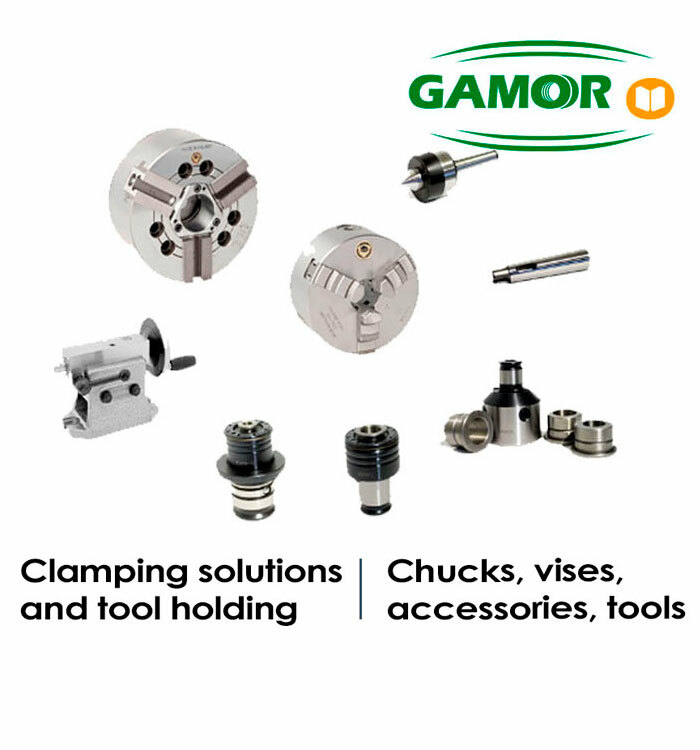 We will help you to find a quick solution for any task related to tapping, sharpening, clamping, etc. 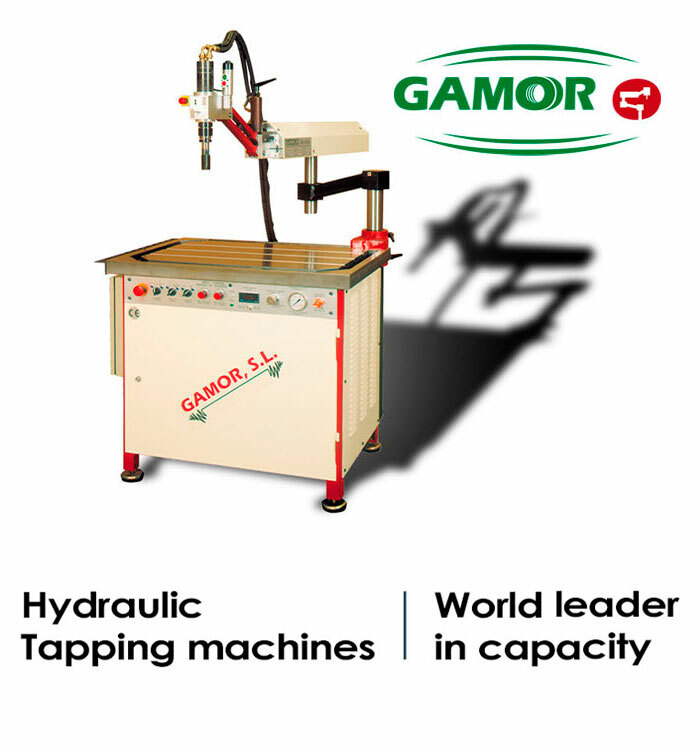 We manufacture the fastest and safest tapping machines, both in the centering and Execution of tapping, countersinking, etc. 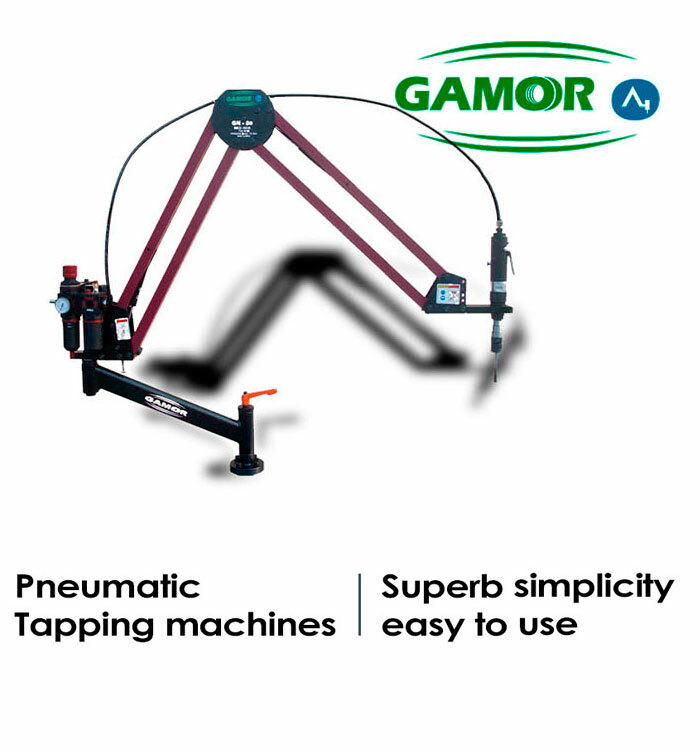 The highest accuracy achieved in tapping machines with articulated tapping arm. 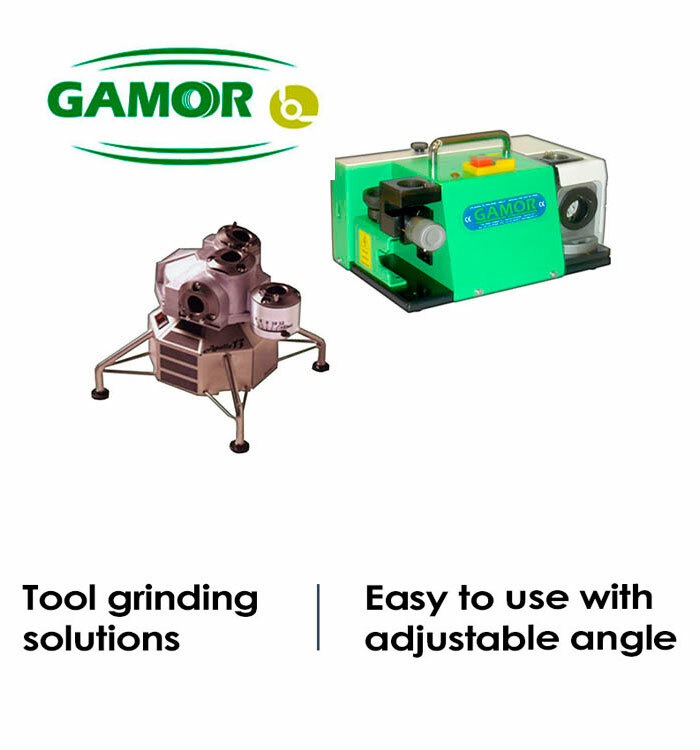 It allows to work with multiple tools. 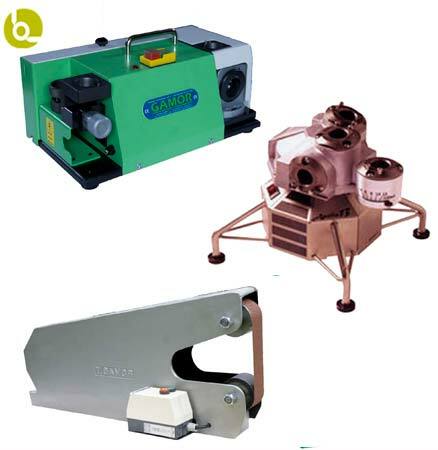 Contact us for technical advice or any kind of information related to tapping, mooring and sharpening. Contact us for any enquiry you might have and we will do our best to collaborate in finding the best solution to your task. 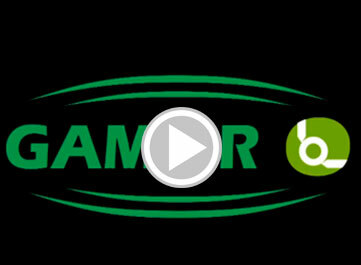 Contact us for any question, enquiry or demand! 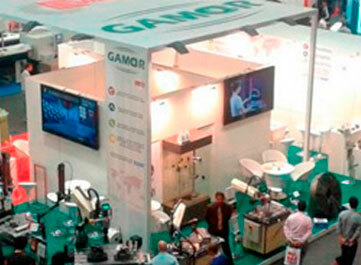 Receive news about GAMOR’s products and activities.